Calling all local Tucson authors. Here is your chance to give back to the next generation of talented writers. 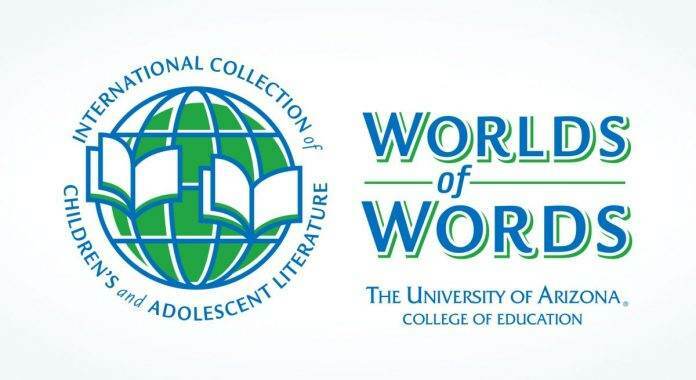 This Worlds of Words event will be held at the University of Arizona. 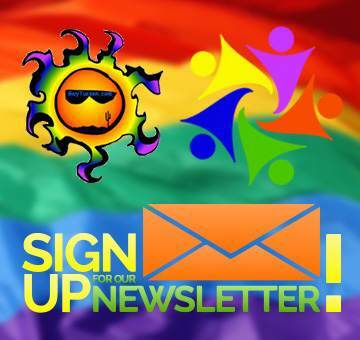 Speaking of the UofA, did you know that the University of Arizona is a nationally ranked LGBTQ Friendly University? I was just wondering if you all knew that. It’s always good info to be aware of and pass on to anyone that you know. Zachary Steiner, an intern at Worlds of Words, is attempting to compile a list of LGBTQ authors of children’s/YA (Young Adult) literature who are currently living in Arizona. Worlds of Words is located at the University of Arizona. It’s just inside the College of Education. If you would like to aid Zachary in his research and be included in Worlds of Words’ list of LGBTQ Arizona YA authors, please contact him at zsteiner@email.arizona.edu with your name and website if you have one.